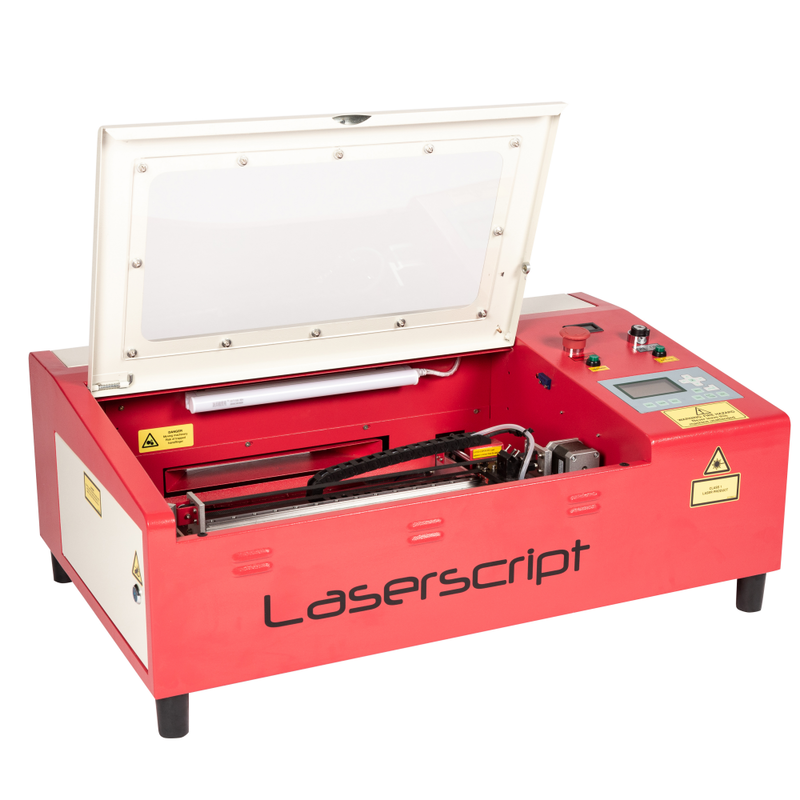 The LS3020 is our entry-level laser machine, but is adequately equipped for professionals and personal users alike. 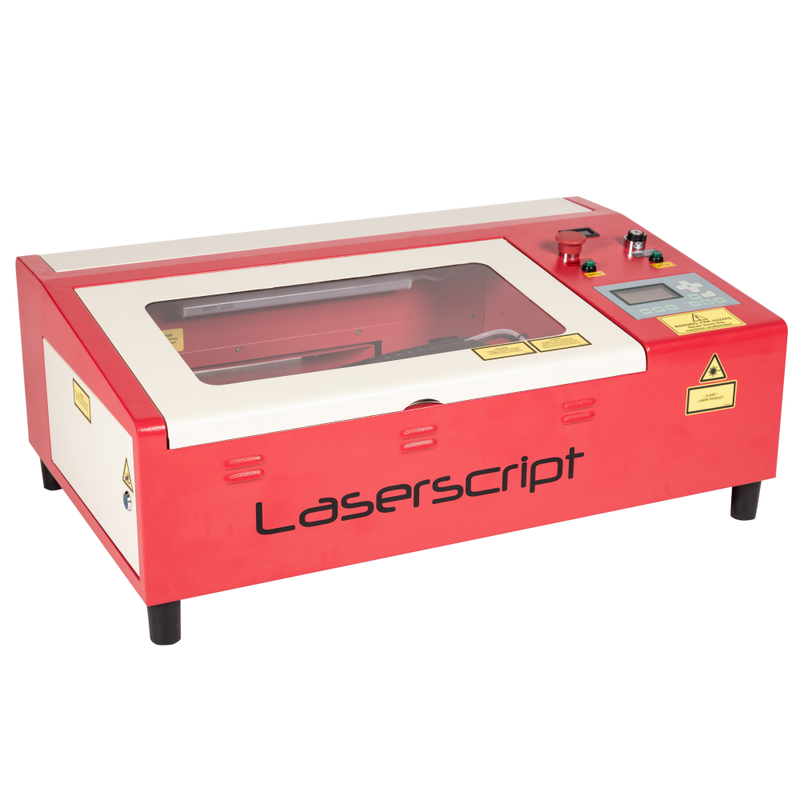 With a 35W laser tube and an A4 bed size, the LS3020 is ideal for hobbyists, model makers and architects. It has a compact design, which allows it to stand on a desktop. Key features are a visible red-dot pointer, allowing you to align your work before cutting and 50mm table height adjustment as standard. Critical safety features are integrated into the design. The Class 1 laser enclosure safely contains the laser beam during normal operation. With the keyed on/off switch, you can prevent any unauthorised access or operation. Our LS3020 boasts a 300mm x 200mm honeycomb bed with a manual height (Z axis) adjustment of 50mm. The 35W water cooled CO2 glass laser tube has a typical life expectancy of 1500 working hours. 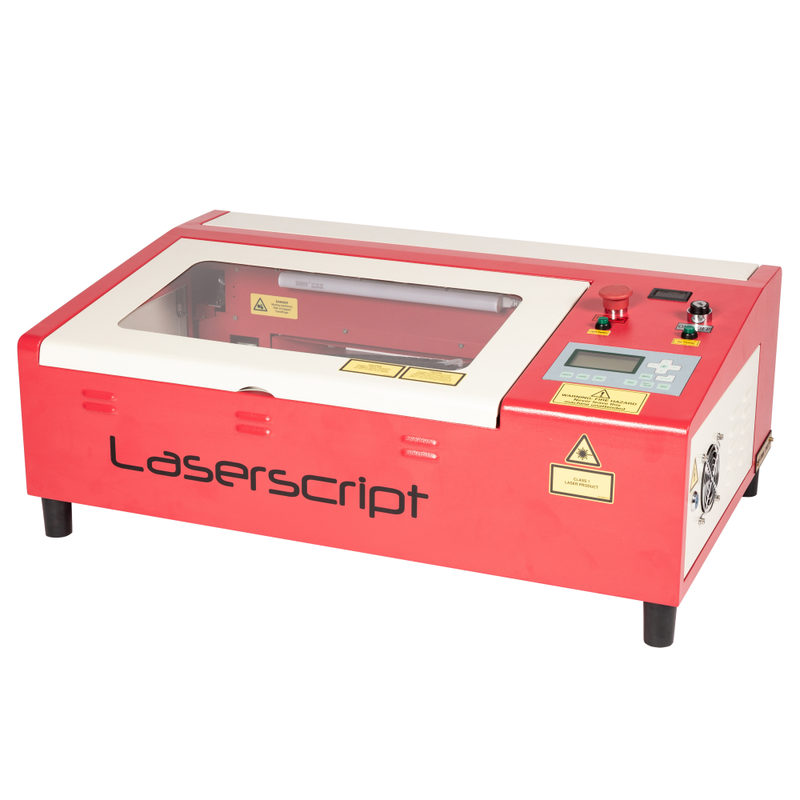 Suitable for engraving and cutting a wide range of materials, such as paper, card, fabrics, leather, plastics, rubber and wood. These laser tubes are both easy and economical to replace. We use only the highest quality mirrors and coated lenses in the LS3020, which provides reliability and long-life. A red-dot pointer and work area test function provide you with a safe, visual indication of the engraving / cutting area, allowing you to position your materials perfectly every time. For a similar machine with a larger bed size and the potential to carry a higher power laser tube, please take a look at our LS3040. Optional up-rated extraction system, stand-alone fume filter and water chiller are available to perfectly integrate with the LS3020.